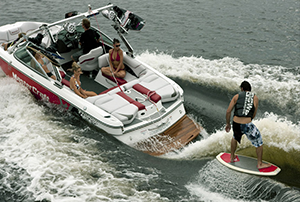 Enjoy our ten to eighteen passenger all purpose MasterCraft boats at Lake Powell for any type of fun boating activity. 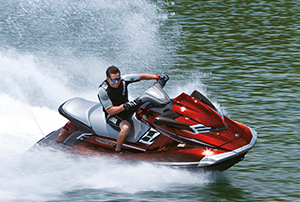 Offering three person jet ski rental models to choose from at Lake Powell. Pull water toys behind these powerful machines. Fun Lake Powell boat tours are private to your party and are adapted to your requests. 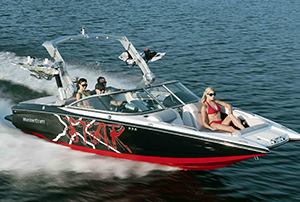 Enjoy boat cruises, water sports, and more!